Regardless of how easy martial artists make their practice look, becoming a martial arts master requires hard work. But, there exist more insane martial arts training methods that make other training techniques look like beginner's yoga. When you picture a martial arts class, you probably envision a dojo full of students in gis practicing roundhouse kicks. 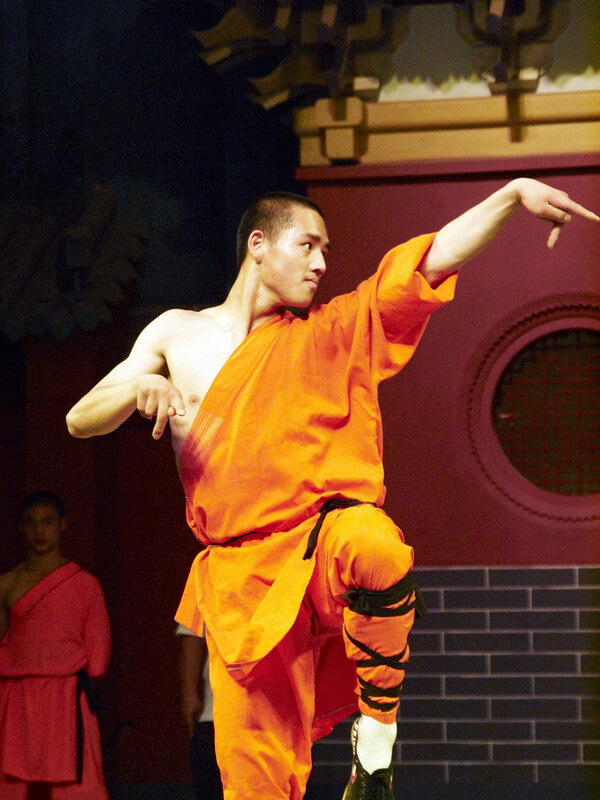 You might be surprised to learn of the ridiculous martial arts training methods - like those used in Shaolin training - which are applied in order to become a ninja master. 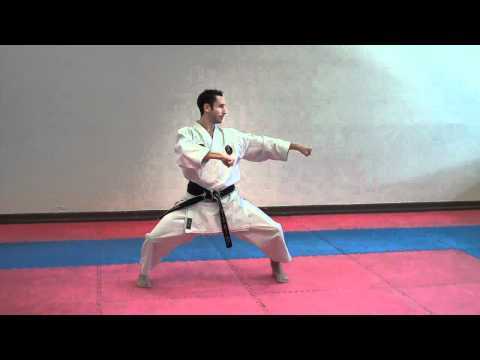 The one thing which connects all the crazy martial arts training methods below is how they put the human body through horrendous amounts of torment to steel their nerves and sharpen their skills. After all, if you’ve faced death alone at the top of freezing mountain while training, what’s a 10-minute-long Jeet Kune Do match? It goes without saying these super intense methods of training aren't the way to get into martial arts. The crazy kung fu training detailed here gears itself more toward practitioners who are looking for ways to push their minds and bodies past any normal means of thought, and into an almost superhuman level of conditioning. So instead of running up the nearest mountain or slamming your shins into a tree, why not read about the training instead? When one thinks of a monk, they likely imagine men clad in robes, sitting cross-legged in a temple in a state of prayer. But to achieve a life of constant meditation, monks must to put themselves through both physical and mental training in order to prove nothing keeps them from their goal of searching for enlightenment. Some of the most harrowing forms of monk training include smashing their heads against a log and learning to break a bowl with one finger. If you don't want to fly to middle of nowhere in Asia to become a monk you can always read the 72 Arts of Shaolin and give it a shot on your lonesome. One of the main tenets of Muay Thai involves the use of a fighter’s shins to attack their opponent, rather than their feet like other variations of martial arts. In order for the shin attack to land without injuring oneself, a fighter needs to train that part of their body to feel no pain. So what’s the training regimen for something like that? Many Muay Thai fighters smash their shins into the hardest thing they can find, specifically trees. By smashing your shin into the tough bark of the tree you build up a tolerance to smashing bone against bone, and probably add some gnarly scar tissue to your life. Slow training is exactly what it sounds like: a fighter goes through their normal training routine but slows it down to an almost excruciating pace. This not only makes the fighter focus on their technique, they also become more in-tune with their body with extra time to think. Conversely, in a full-speed training session or actual fight, fighters simply react without much thought for technique. So it definitely makes sense, but sense never made anything, especially training, any more fun. Anyone who goes rock climbing, or even on long hikes, will tell you the higher you go the less oxygen there is, making it hard to breathe. Many experienced climbers die or succumb to fatigue in these situations and have to be escorted back down whatever they’re climbing with an oxygen mask. With that in mind, imagine trying to prepare for a fight while in those conditions. Fighters have been known to use altitude training to prepare their bodies for a particularly intense fight. Practitioners of altitude training believe depriving their bodies of oxygen while going through their normal routines puts their bodies in peak shape. In their opinion, no matter how tough the fight gets, it never gets as intense as any high-altitude workout.